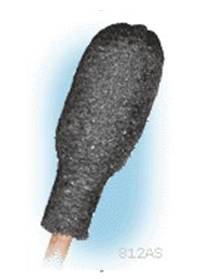 Antistatic foam heads over extra absorbent U.S.B. pharmaceutical grade purified cotton. Bonded securely to a 6″ birch staff. Compatible with most solvents.